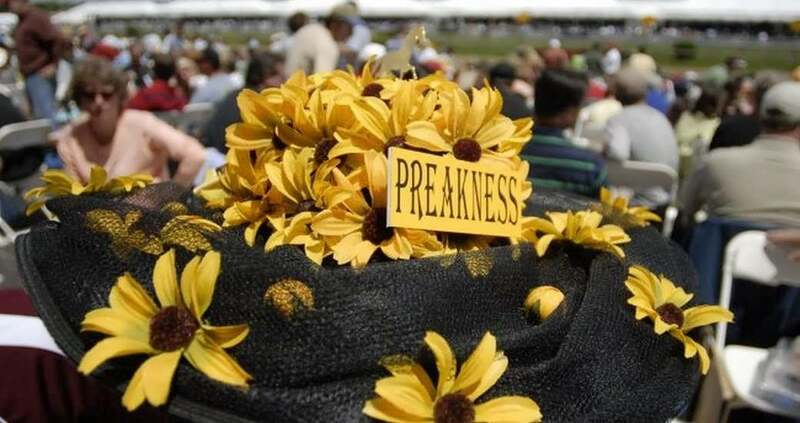 Travel Packages are now available to the 142nd running of the Preakness. An agreement among sportsmen to stage a special race became the foundation for the middle jewel of racing's Triple Crown. In 1873, two years before the Kentucky Derby would appear, Pimlico was busy introducing its new stakes race, The Preakness. The tradition continues at America's second-oldest race track and has become a trademark on America's horse racing calendar. 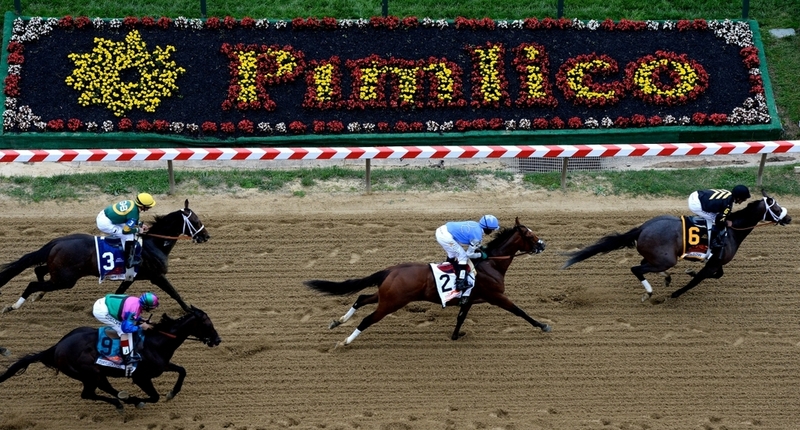 Join us at the 2019 Preakness and watch the nation's best three-year-olds compete in the time-honored rite to win the 2nd Leg of the Triple Crown! 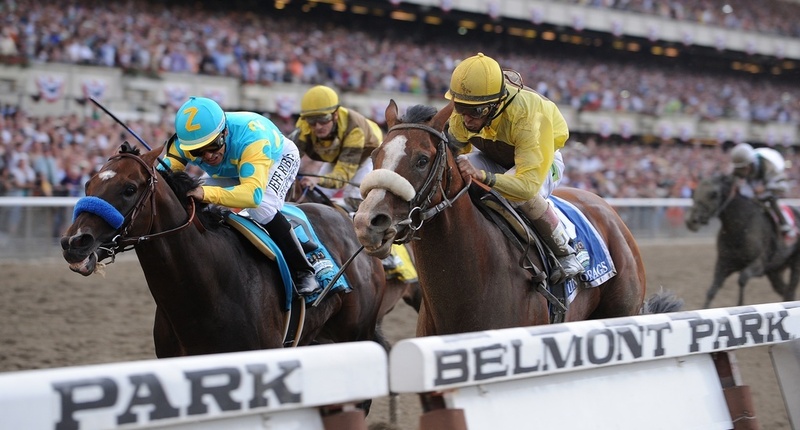 The Belmont Stakes is the 3rd and final race of Thoroughbred's Triple Crown. It was 1st run on June 19, 1867, even before the Kentucky Derby or Preakness were in existence. 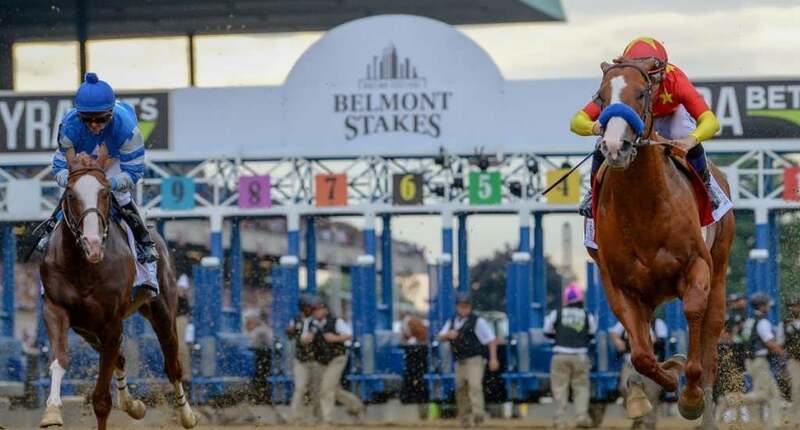 With over 150 years of history and it's 1-1/2 mile distance, the Belmont Stakes has the tradition of being the ultimate test of stamina that can make or break a champion. There have only been 13 horses to win the Triple Crown and last year Justify joined American Pharoah (2015) as one of the greatest thoroughbreds of all time. Come witness history in the making! 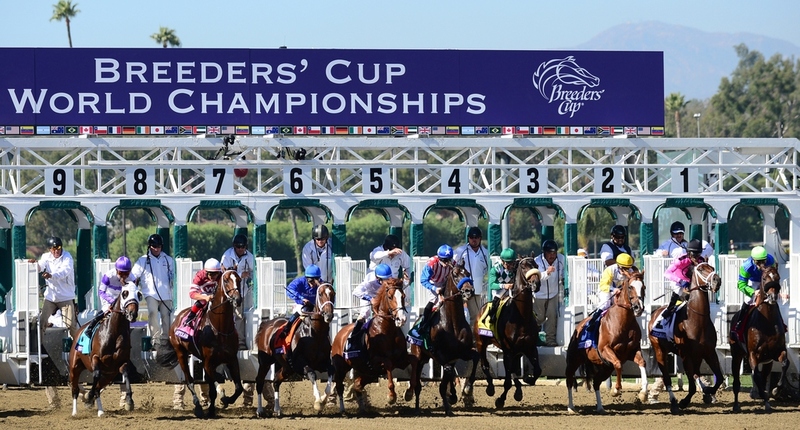 In 2019, the Breeders’ Cup World Championships returns to Santa Anita Park for a record-breaking 10th time. This iconic race track's world class facilities, the southern California sunshine and the breathtaking backdrop of the San Gabriel mountains preserve it's perennial status to host Thoroughbred racing's year-end Championship. Since it's inaugural running at Hollywood Park in 1984, interest has grown in this two day affair to where last year's Championship purses totaled over $30 million dollars! Join us at this prestigious international event along with Hollywood stars, celebrities, dignitaries and horse racing fans to witness the world's greatest Thoroughbreds compete in the 36th Breeders' Cup World Championships. Our 2020 Preakness Packages have not been posted yet, but you can be the first to receive information once they are available! To get a head start on making your reservations, fill out the form below. You will be contacted as soon as our 2020 Packages are finalized and will be eligible for early booking discounts, as well as get first choice of the hotels in Baltimore! Our 2020 Breeders Cup Packages have not been posted yet, but you can be the first to receive information once they are available! To get a head start on making your reservations, fill out the form below. You will be contacted as soon as our 2020 Packages are finalized and will be eligible for early booking discounts, as well as get first choice of the hotels in Lexington near Keeneland. The Horse Racing terms Kentucky Derby, Belmont, Preakness and Breeders Cup as well as all associated names, nicknames, graphics and/or logos, are registered trademarks of those tracks and the appropriate Horse Racing Associations and are used herein for factual description purposes only. We are in no way associated with or authorized by those associations nor has their affiliates licensed or endorsed us to sell goods and/or services in conjunction with horse racing events. We are able to provide hotels, tickets and services for events through our contacts and sources. Our prices reflects the degree of difficulty and the cost of providing enclosed tour services.